The Yale Sustainable Food Program’s Global Food Fellowship supports the extracurricular study of food systems. These opportunities are designed to offer experiences outside of Yale’s campus, allowing for place-based practice and participant observation on multiple levels of the food system. All Fellowships should be grounded in a guiding question, which seeks to explore ideas that could overturn the ecological, social and economic deficiencies of today’s predominant food systems. Inquiries should; engage critically with approach and methodology; reflect upon the student’s positioning in the research; acknowledge the context-dependency of the place and topic; and prioritize principles over prescriptions for food systems solutions. Recipients are required to write a one page reflective essay and present their work as a part of the YSFP’s knead 2 know student series. Graduating seniors who cannot return to campus will prepare a 10-slide photo essay, or other agreed upon deliverable in lieu of a presentation. All fellowships come with mentorship and support from YSFP staff and our extended community of friends and alumni. Interested students should propose a plan of study, research or internship project which is based in place and in service to existing food-related efforts. Students are responsible for creating and maintaining partnerships with their host organization(s) and should be prepared to work independently. Award amounts and lengths of stay will vary based on the students projected budget. Applicants are encouraged to seek alternative funding sources to support their expenses. Open to all currently enrolled Yale students; multiple awardees. Students will work directly with a community partner, gaining field experience and allowing for proximity to mission-based work in a local context. Placements last 11 weeks and include weekly synthesis and a reader discussions. Placement sites for summer 2019 include the New Haven Land Trust and New Haven Farms. Students are encouraged to participate in New Haven Food Policy Council-related work and discussions. Open to Yale undergraduate students; two awardees. This opportunity is in partnership with the O’Donohue Family Stanford Educational Farm (SEF) at Stanford University in California, a six-acre living laboratory offering academic and experiential learning opportunities. 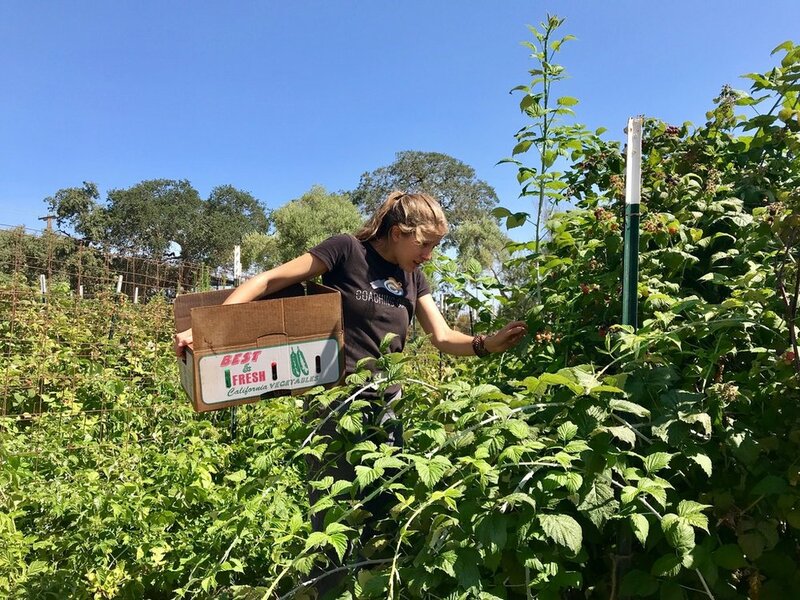 The Fellowship is based in and around Stanford University, where the Fellow works closely with SEF staff (3-4 days/week) to steward the farm through July and August growing. The Fellow’s guiding question should be specific to the ecological, economic, and cultural contexts of California. The Fellow must be able to work independently, and should expect to juggle research responsibilities and farm work on a weekly basis. Placement with SEF lasts 8 weeks beginning at the end of June, and the Fellow is encouraged to participate in an optional two-week training at the Yale Farm in early June. Open to Yale undergraduate students; one awardee. Fellowship applications are welcomed from all Yale undergraduate and graduate students, including graduating seniors. To be considered, apply through Yale’s Center for International and Professional Experience Student Grants Database. The next cycle of applications will open January 1, 2020.